TriNova® Shoe Cleaner Kit is rated 5.0 out of 5 by 7. 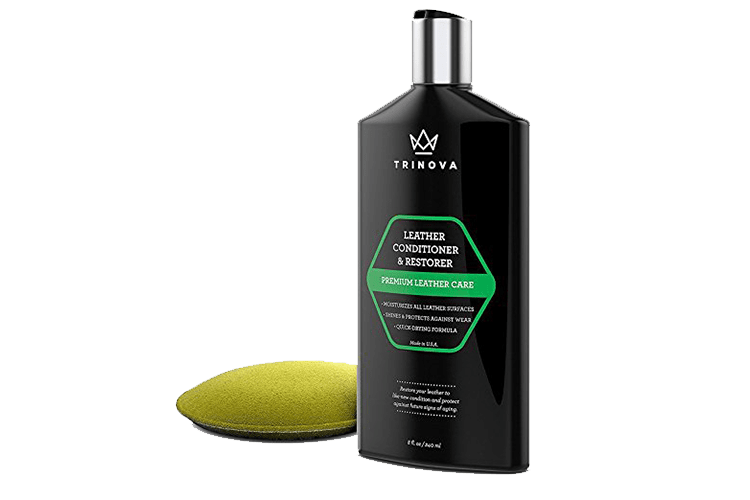 Rated 5 out of 5 by travashe from Great Shoe Cleaner I received a free sample in an order that I placed. 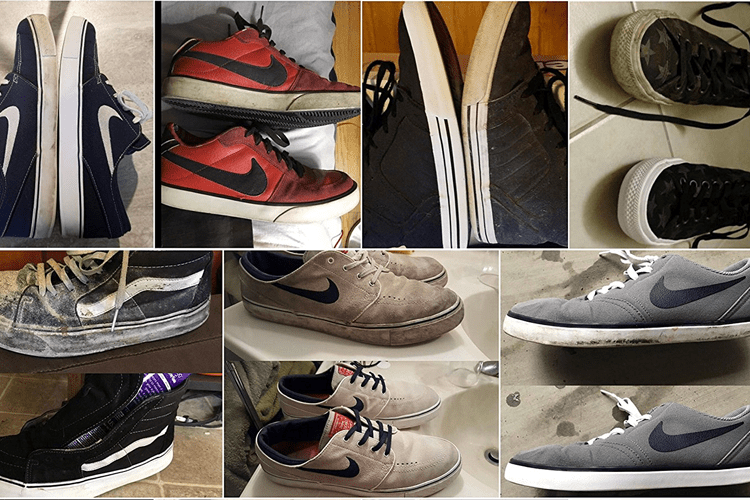 My shoes are a couple years old and were in need of a cleaning. I have posted "before and after" photos and you can see that there is a considerable difference after just one application and cleaning. I highly recommend this product. Rated 5 out of 5 by Estelle Hawkins from Awesome a Received this product this past week and had to try it out immediately. Hubby's work boots was first on the list. I was amazed at how easily his boots came clean with very little effort. I have a pair of crocks that has been stained by red dirt and I've not been able to get it clean. I used the shoe revival on my crocks and they look good as new. 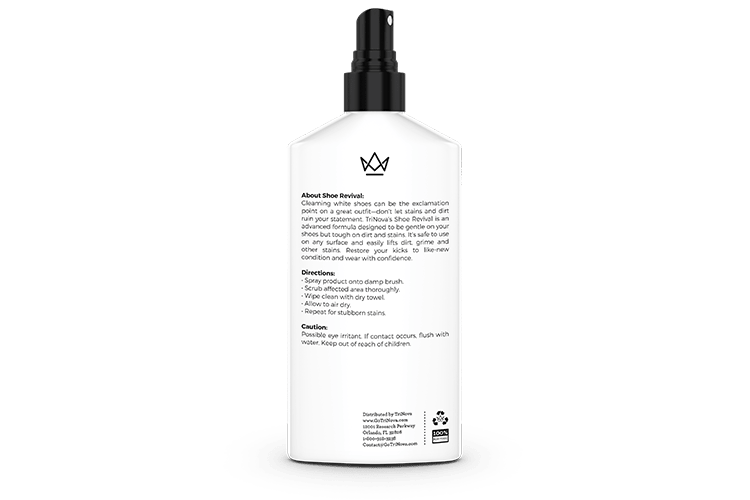 I love what this product has done and I will definitely purchase it. It even took care of stains on the arm of Hubby's chair. Absolutely amazing produck! 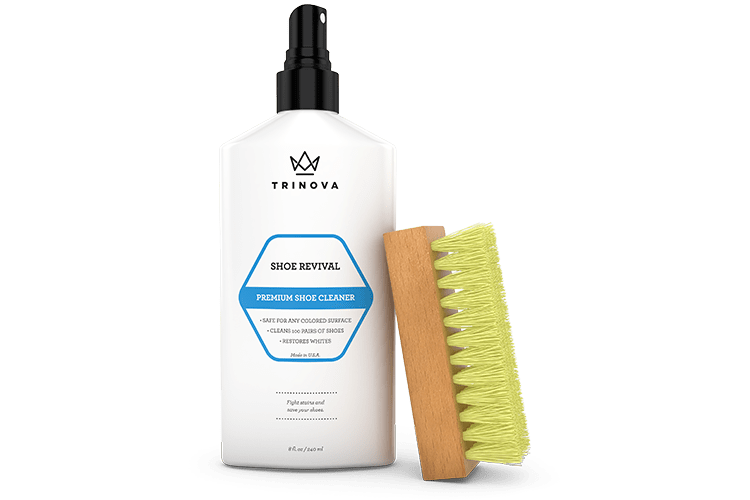 Rated 5 out of 5 by Doug from Very Good Product I received this Shoe Cleaner as a free sample, to try and review just as an FYI. I must say that upon receiving it, i went through the whole families shoes immediately haha. 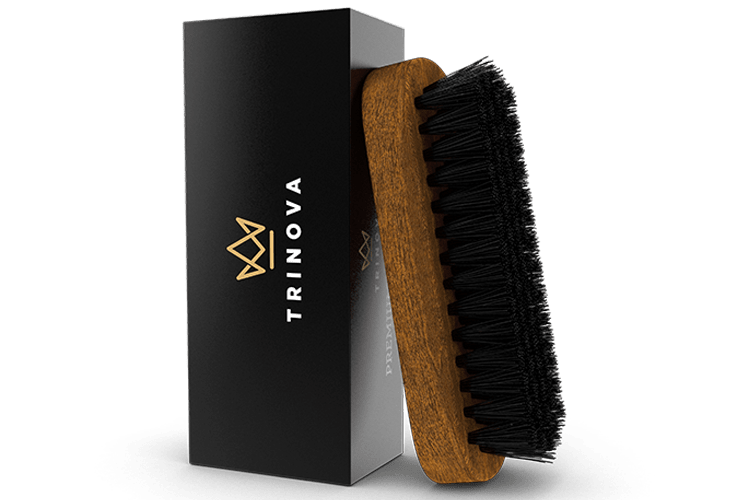 Very easy to use, and works very well on restoring my daughters Nikes and Adidas, as well as my shoes too! Thank you Trinova! I will recommend this product in the future! 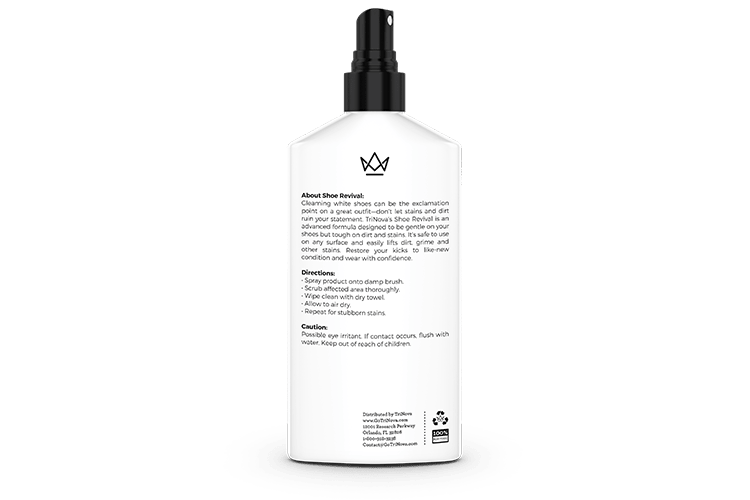 Rated 5 out of 5 by Connie richman from Makes your footwear look brand new This product is easily applied and not at all messy when cleaning footwear. 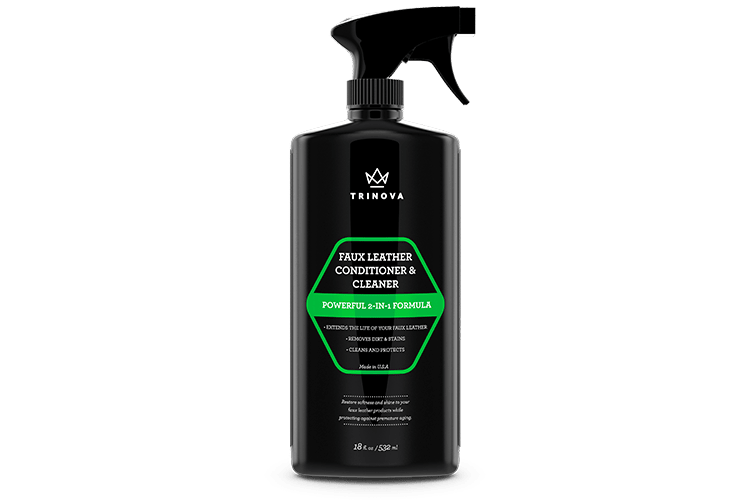 Cuts thru mud grease and grime and buffs up perfectly with little effort needed .Brings any foot wear back to life and cleaner than ever would definitely recommend this product to anyone.